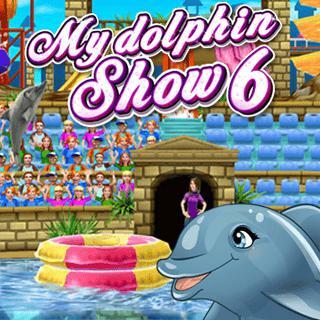 Play My Dolphin Show 6 and more Puzzle Games on Games1.com! Everybody loves Flipper! Amaze the audience with cool tricks in your dolphin stunt show. Swim through hoops, hit balls and jump over hurdles to earn golden fish. The more spectacular your performance, the higher the rating from the audience. Buy funny outfits and become the star of the show! Can you beat all levels with 3 stars?